BULGARIA / PLOVDIV / HRISTO SMIRNENSKI DIST. The project is in Act 14 stage. Act 16 is expected by the end of 2019. The presented new building is located in Smirnenski neighborhood in Plovdiv. The building is located only 5 km from the ideal center of Plovdiv and 750 m from the Canal. The area is communicative with well-developed infrastructure. It offers all the city amenities, as well as an excellent combination of park and urban surroundings. The district boasts a tranquil ambience and beautiful city views. The residential project includes various apartments (two and three bedrooms), shops, garages and parking places, distributed over 7 floors. 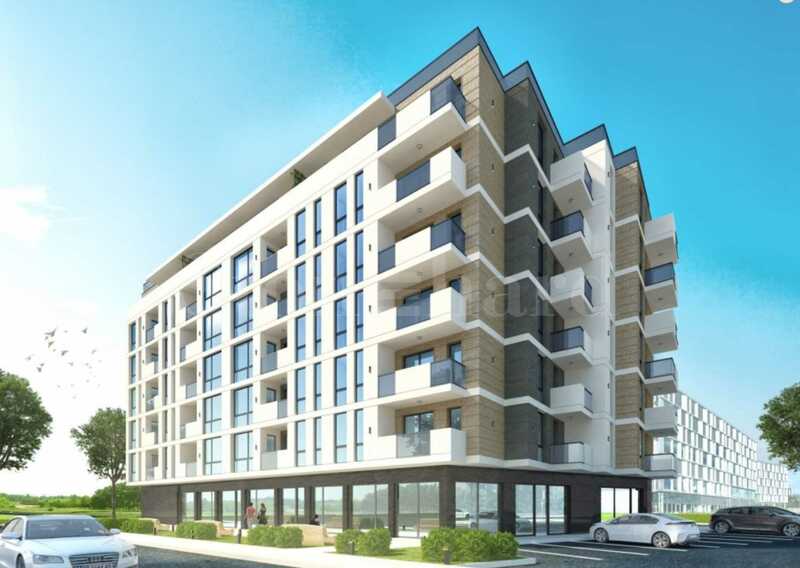 The apartments are offered in the stage of completion according to Bulgarian Standard with plaster and putty). 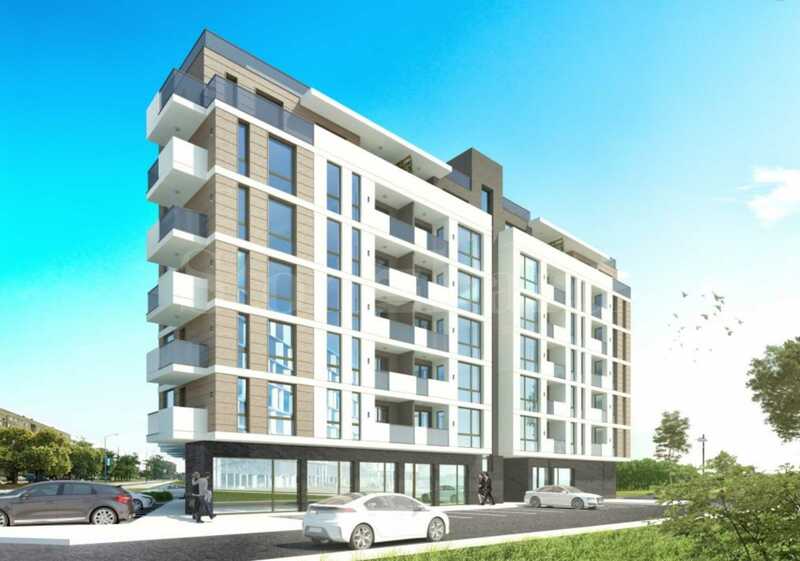 The prices of the apartments start from 540 euro/ sq.m. Each apartment will have installed PVC joinery, entrance and interior doors. There is a possibility to buy garages. Currently, the project is at Act 14 stage. Act 16 is expected by the end of 2019. This is the exact location of the property development. The marker on the map is indicating the exact location of the development.